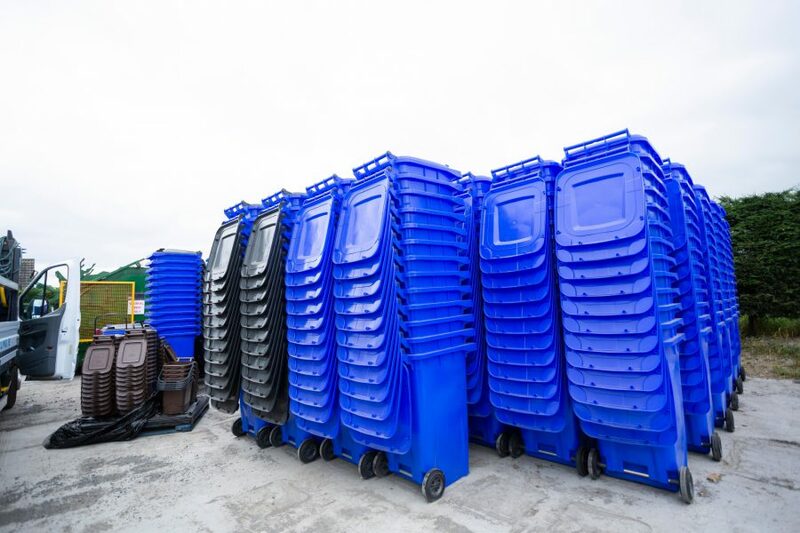 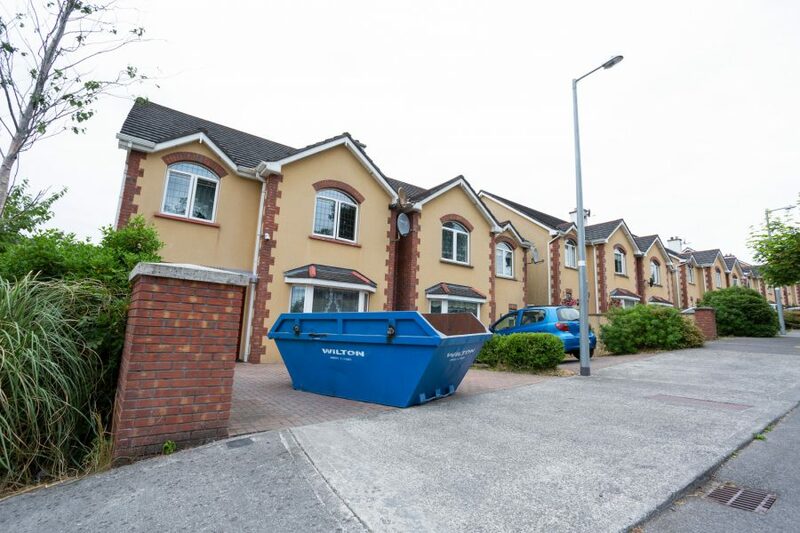 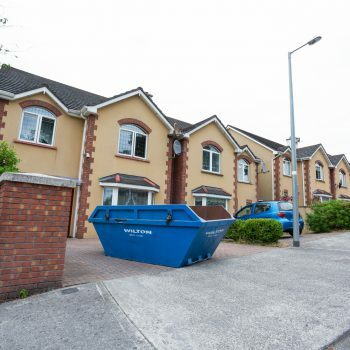 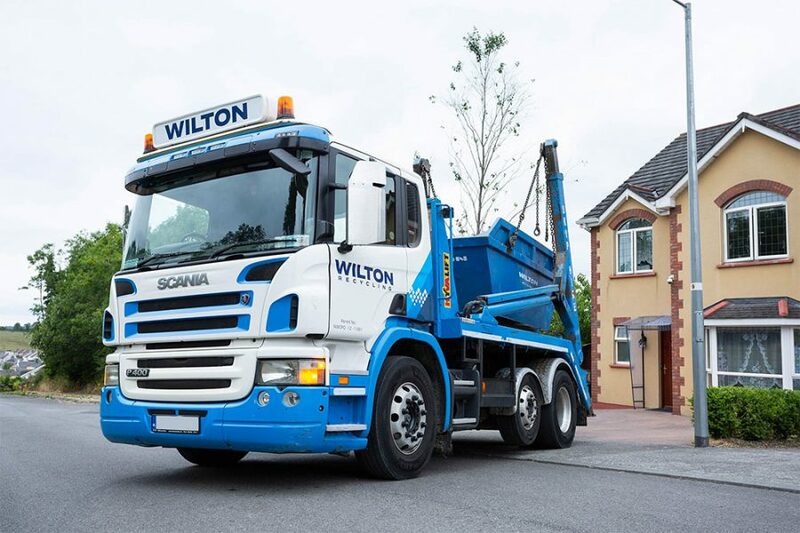 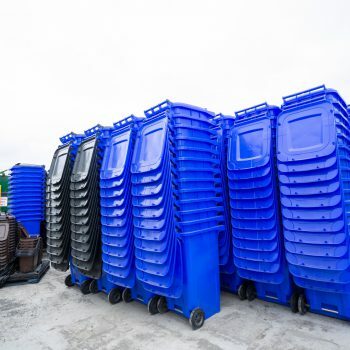 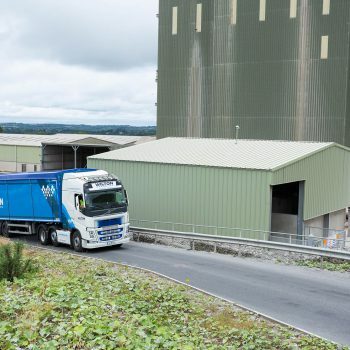 At Wilton Recycling we operate throughout Mullingar and County Westmeath, offering a range of skip hire, recycling and waste management services to commercial, domestic and industrial customers. 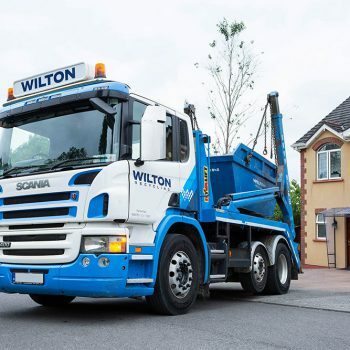 For commercial and industrial customers in Mullingar, we provide roll-on roll-off skip hire to make the removal of construction, demolition and manufacturing waste as efficient as possible. 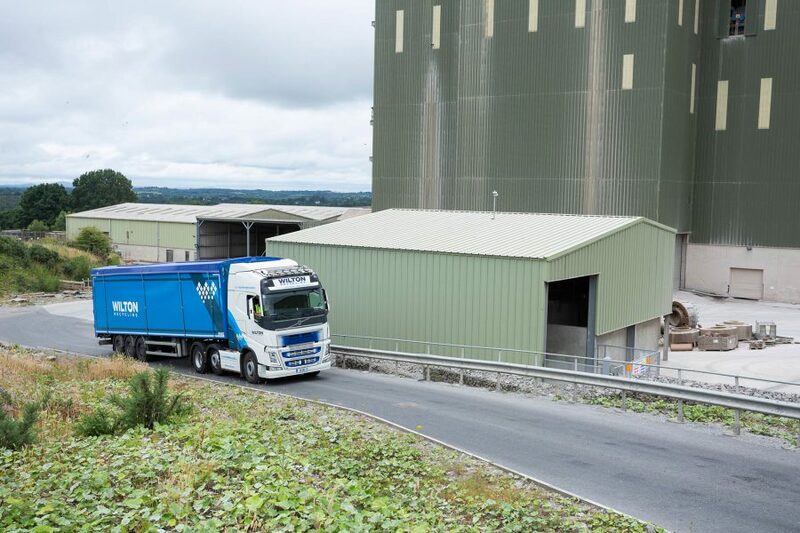 We have 25 cubic yard and high-sided, 35 cubic yard options to choose from, and we ensure prompt delivery and collection to suit your specific requirements. 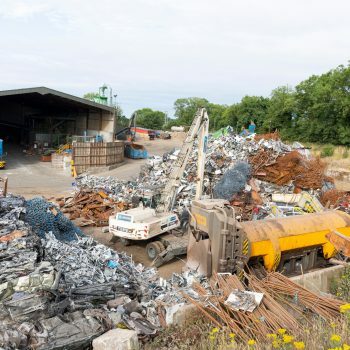 If you have scrap metal to sell – on a one-off or regular basis – we offer prompt scrap metal collection, with competitive rates on all types of scrap. 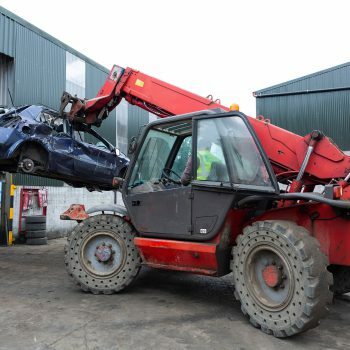 This includes end of life vehicle recycling, where we collect, depollute and recycle the contents of your vehicle – before safely and responsibly disposing of the car. 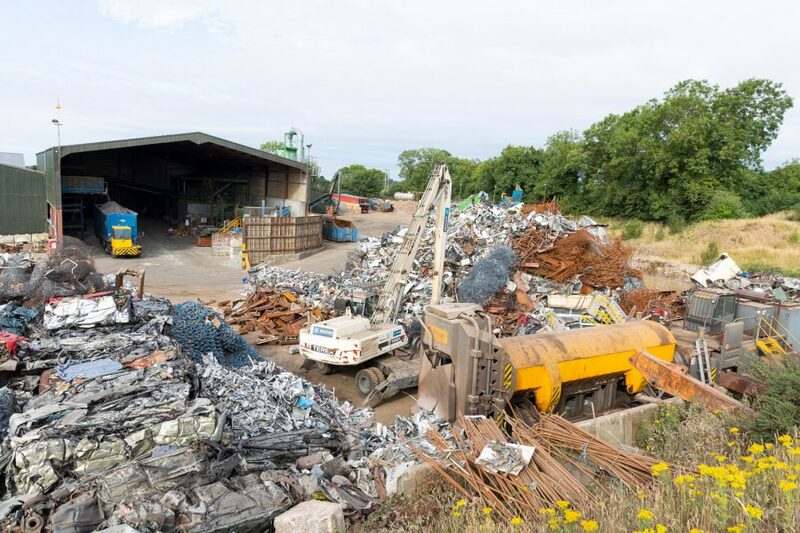 Our scrap metal baler makes this process simple and convenient; we can cut scrap directly at your site, reducing haulage costs and making it easy to handle even the bulkiest scrap. 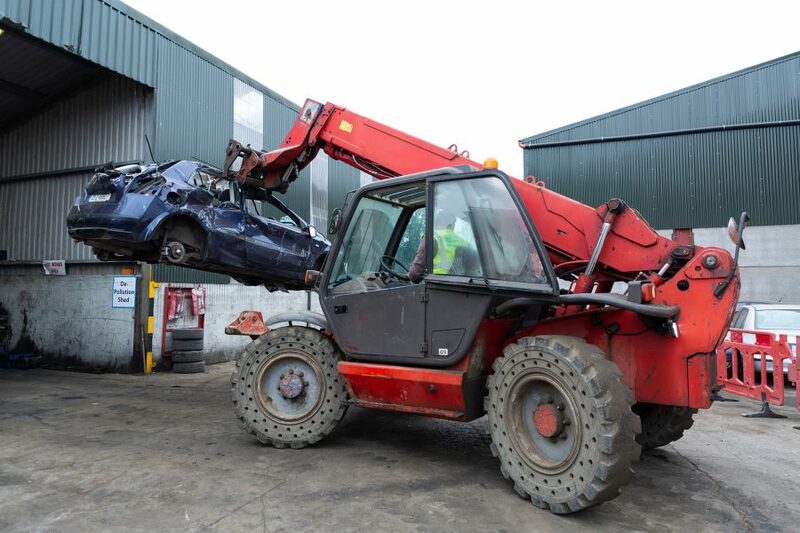 To arrange scrap collection, car recycling or roll-on roll-off skip hire in Mullingar, simply contact our friendly team today.